With just a few days left before the big reveal, alleged photos of the Samsung Galaxy S9 leaks online. Confirms leaked renders. The Samsung Galaxy S9 and the Galaxy S9+ is set to launch next week. With just a few days left before the big reveal, alleged photos of the much awaited flagship surfaces. The leaked images look consistent with S9 image renders that we saw a few weeks ago. The Galaxy S9 you see here appear to be a working unit (either rebooting or newly started). Judging from the markings on the top bezel, plus additional markings (albeit faint) and the sticker at the back, this appears to be an engineering unit. The image look consistent with the renders that leaked a few weeks ago. The camera with the fingerprint sensor underneath it, and the flash and other sensors beside it confirms the similarities. 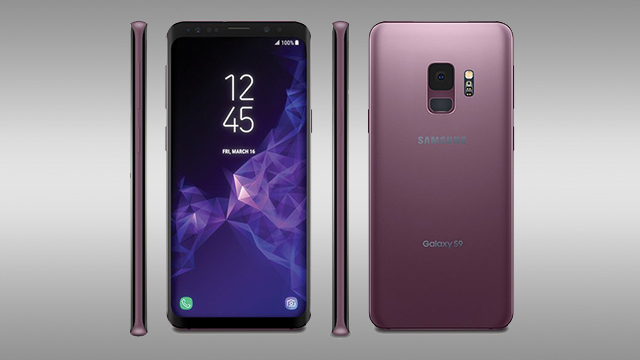 The Samsung Galaxy S9 is rumored to come with a 5.8-inch quad HD+ sAMOLED display, running on an Exynos 9810 with 4GB of RAM and 64GB of storage. It will feature a Super Speed Dual Pixel 12MP camera with a variable aperture of f/1.5 and f/2.4. The phone will also an 8MP selfie camera, AKG-tuned stereo speakers, IP68 water and dust resistance, an iris scanner, wireless charging, and AKG-tuned earphones. As always, take these leaks with a healthy grain of salt since the images can’t be verified. We’ll find out in a few days if any of these are accurate. 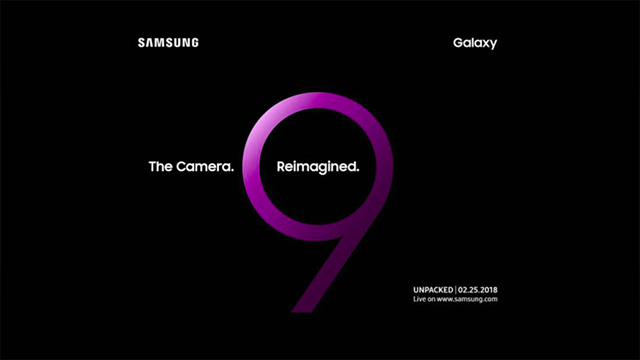 The Samsung Galaxy S9 and the Galaxy S9+ will officially launch on February 25, 2018 (February 26 in the Philippines) at the company’s Unpacked 2018 event.